Here's a close-up of the dingy from the previous scene. 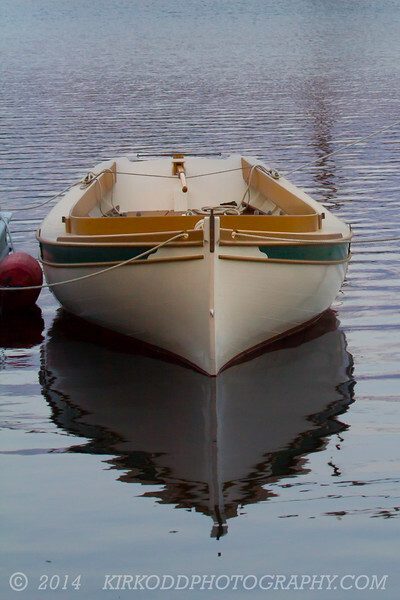 This beautiful little boat caught our eye. What a great reflection!